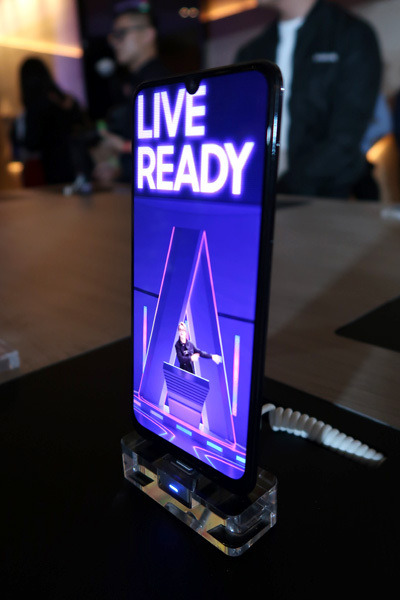 Samsung Malaysia Electronics (Samsung) recently held an epic star-studded ‘Era of Live’ party to mark the official launch of its next generation Galaxy A smartphone series. 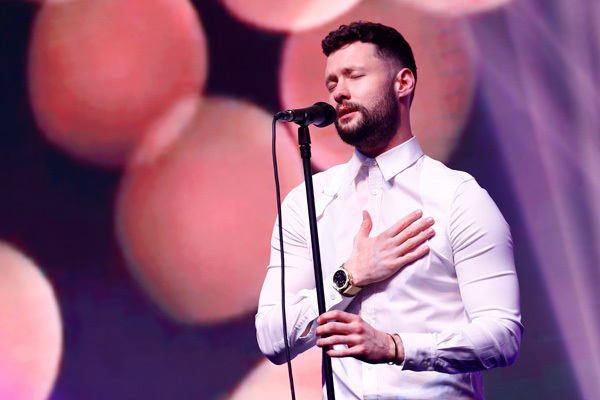 Unveiling the Galaxy A50 and A30 in style, substance and spontaneity, the event was graced with special appearance and live performance by singer-songwriter Calum Scott, one of UK’s brightest stars since he rose to fame on the 2015 season of Britain’s Got Talent. To know more about the Galaxy A50 and A30, please visit Samsung.com.my. Previous: Nestlé Ice Cream, frozen by the sun!